One of the true masterpiece stadiums in our state, Asheville Memorial Stadium always ranks among the best of the best and always gets rave reviews from fans, visitors, and media members. 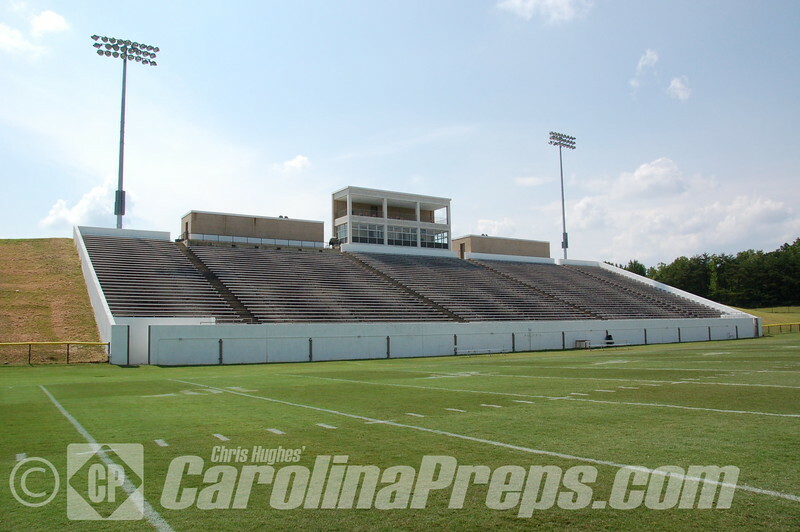 Situated south of downtown, this stadium can seat upwards of 10,000 plus spectators for big games and has some very picturesque views of the school building that sits adjacent to the visitors side. 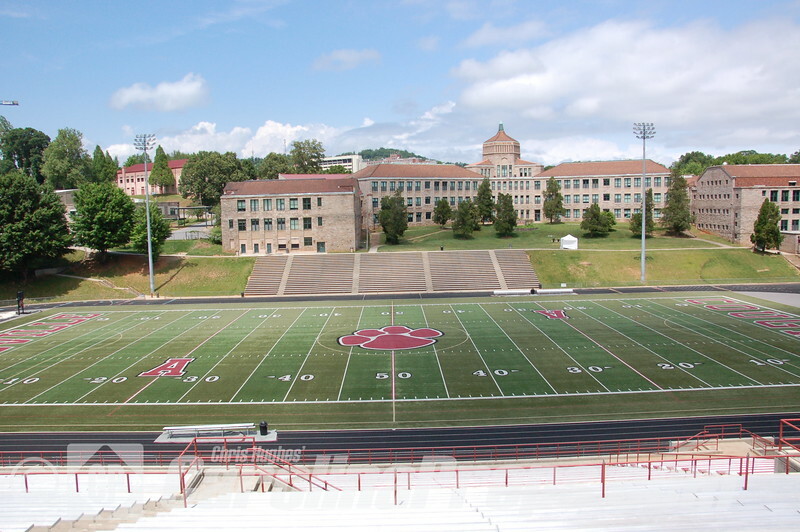 Asheville Memorial Stadium at Asheville High School in Asheville, N.C. Home of the Cougars.